Did you know that PDX Limo Service provides Portland, Or. 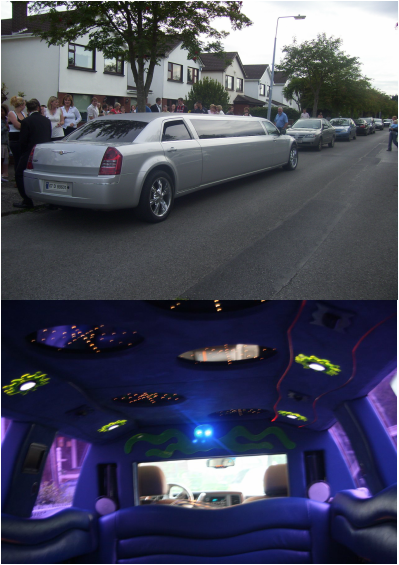 with the premier limousine and party bus service out there? It's okay if you didn't, but let us prove it to you. You will find our limos and party buses to be elegant and luxurious. ﻿While we are here for the people of Portland. We are also here keep our environment in as good of condition as possible. We recycle our waste and use eco friendly cleaning supplies. We know it had nothing to do with renting a limo just thought we should let our customers know. There are multiple reasons why people like you and most of Portland, keep choosing their limo rental or party bus rental from PDX Limo Service. We pride ourselves in being prompt, professional, courteous and polite. All our chauffeurs have the highest level of training available. Let them show you what being treated like royalty feels like. 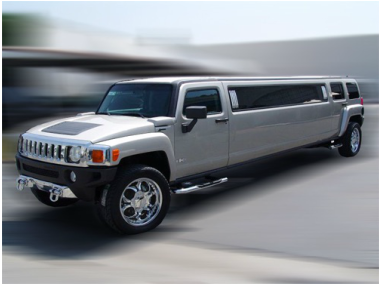 Offering some of the lowest prices for a limo rental or party bus rental makes PDX Limo Service some of the best pricing available for limousine rentals in Portland, Or. You might ask yourself Best price plus premier limousine service how is that possible? Fill out the free instant quote form and let PDX Limo Service prove it. 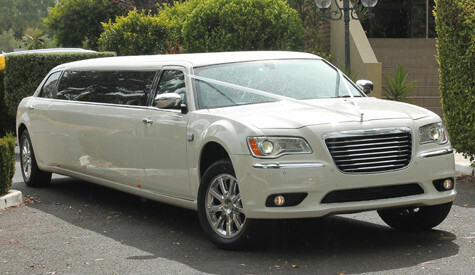 By offering our limo services and party bus services 24/7, we have been able to accommodate most requests. Give us a try. Don't worry if your plane lands at 4:00 in the morning. PDX Limo Service has you covered. 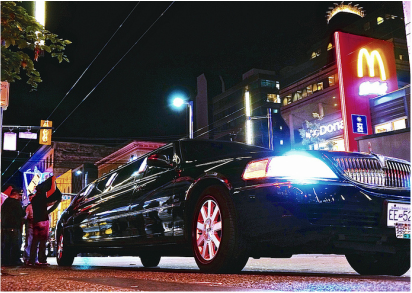 Using a limo service can and will help limit accidents caused by drinking and driving. The stats prove time after time, that on speial occasions in a persons life often lead to someone not being so lucky. Either getting a dui from having just a little to much fun and then getting behind the wheel or possibly an auto acccident. Let PDX Limo Service take that worry away. We will make sure you and your group saafely get from place to place.